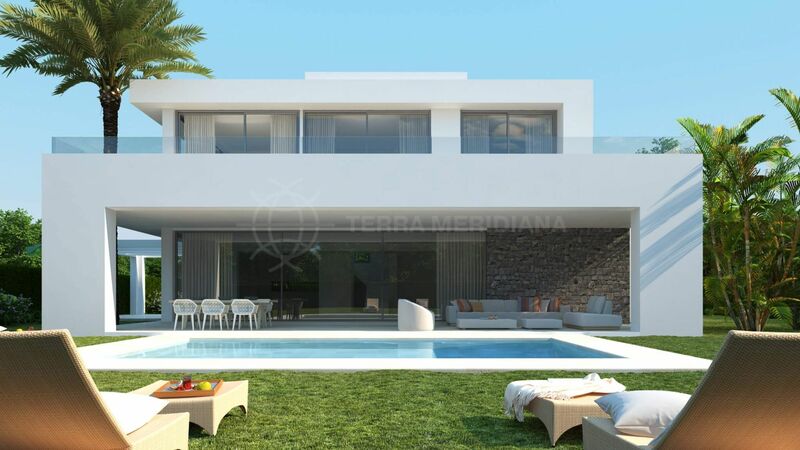 A new project of 35 luxurious contemporary properties, La Finca de Marbella 2 is situated in Rio Real to the east of Marbella. 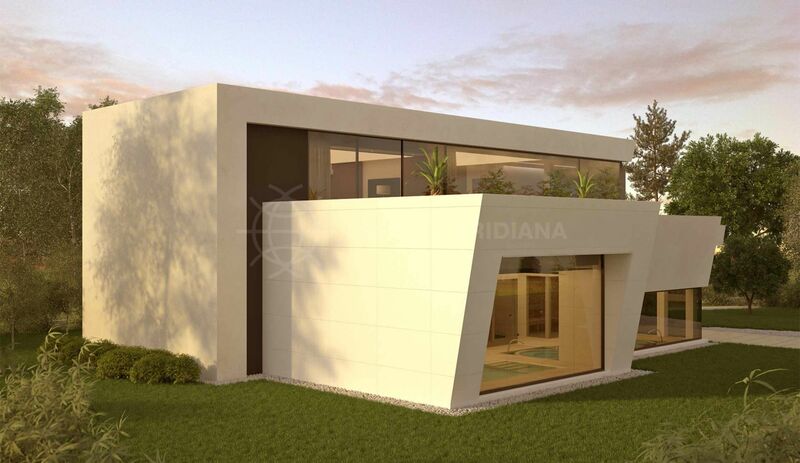 Buyers have the unique opportunity of choosing between two villa designs, Iroko and Ebano with variations of interior kitchen layout and number of bedrooms. 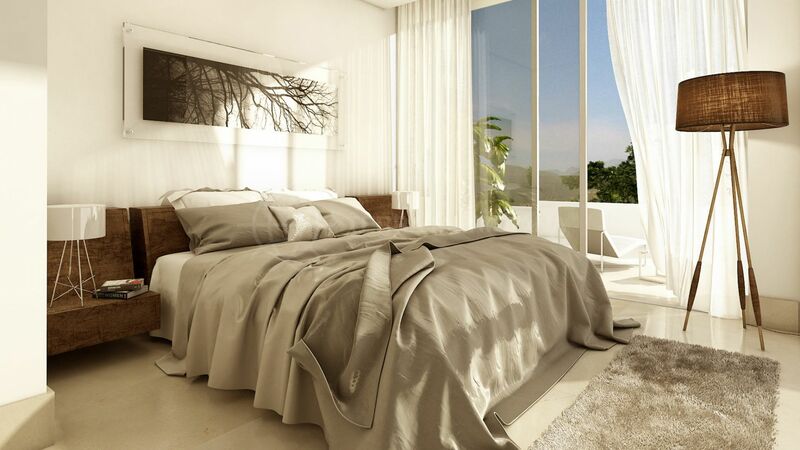 Featuring impeccable attention to detail throughout, these spacious and stylish homes offers understated elegance and comfort. 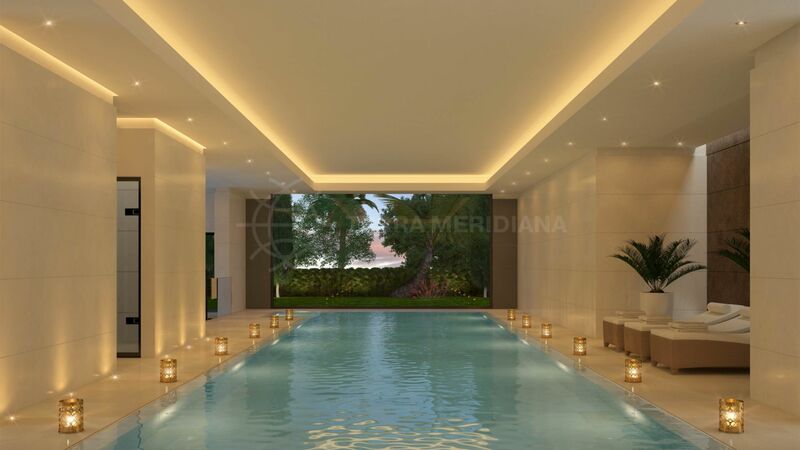 The bright living/dining room is anchored by a Bioethanol fireplace and opens onto the pristine garden and swimming pool. 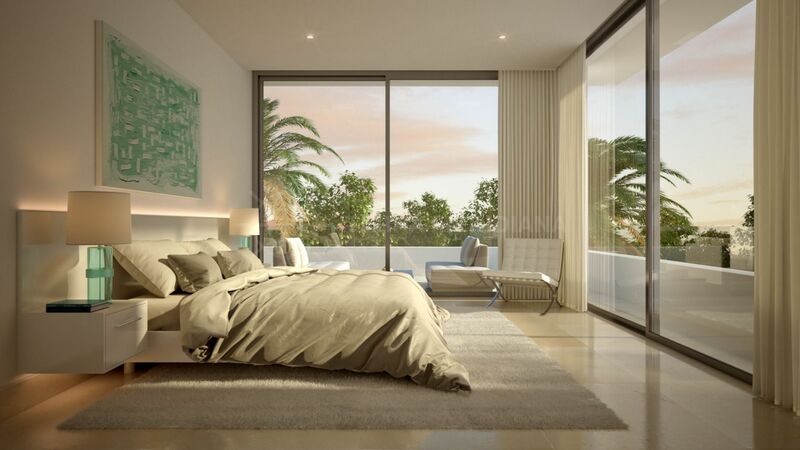 There is a fully fitted kitchen with Siemens appliances, and the bedrooms are on both floors depending on the choice of villa type. Noteworthy details include solar panels on the roof to supplement energy needed for hot water, pre-installation of a home automation system, Bticino video entry system and underfloor electric heating system in the bathrooms. 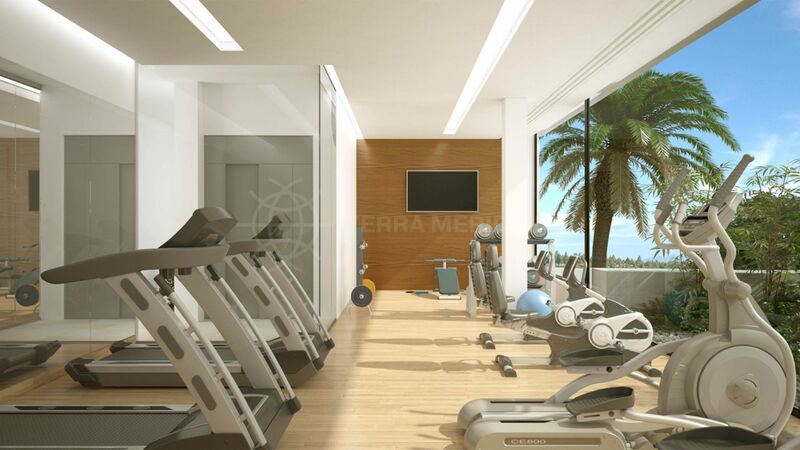 La Finca de Marbella 2 boasts 24-hour security and resort-like features which include a private clubhouse with an indoor heated pool, spa, jacuzzi, sauna gym and social lounge. 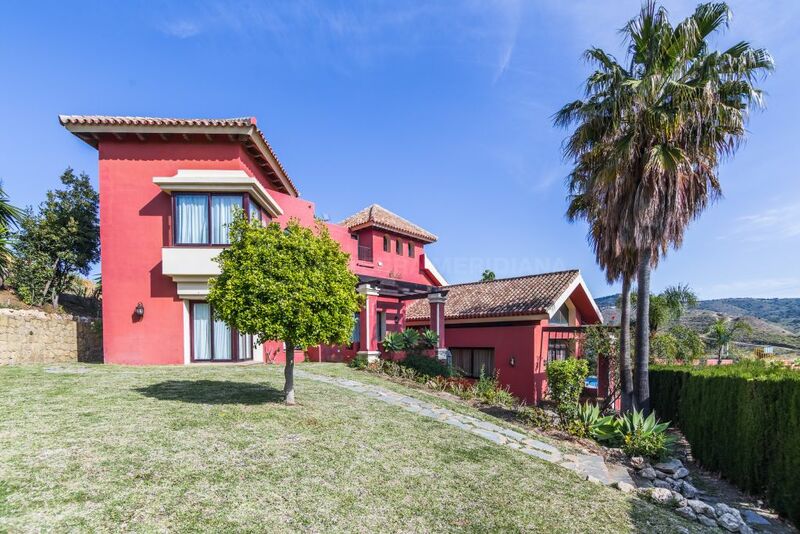 Rio Real is a tranquil residential area just 5 minutes from Marbella and is close to golden sandy beaches, a renown golf course, watersports and the trendy Trocadero Arena restaurant. Construction due to finish Autumn 2020. A unique home for a unique family 01/06/14Russian gallerist Daria Victorov describes her stunning villa in Hacienda Las Chapas as a unique home for her family, but she is now putting it up for sale as they are moving to the UK. "A triumph in modern architectural design, elegance, function, and luxury." 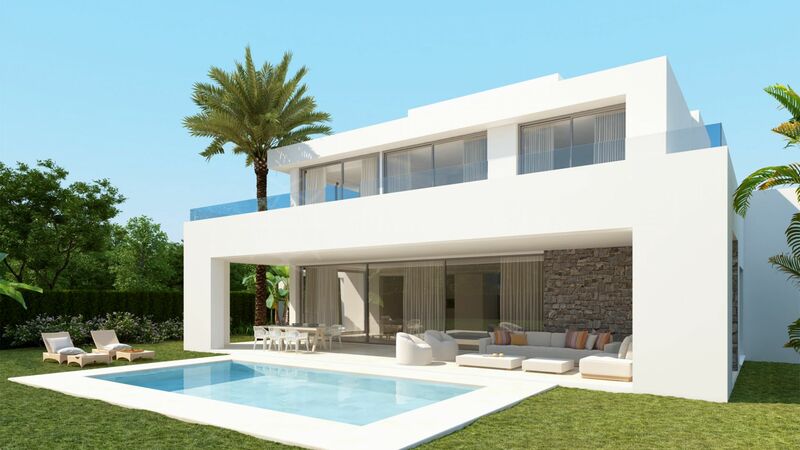 Please, send me more information about ref TMNV0619, Villa in La Finca de Marbella, Marbella East or similar properties.